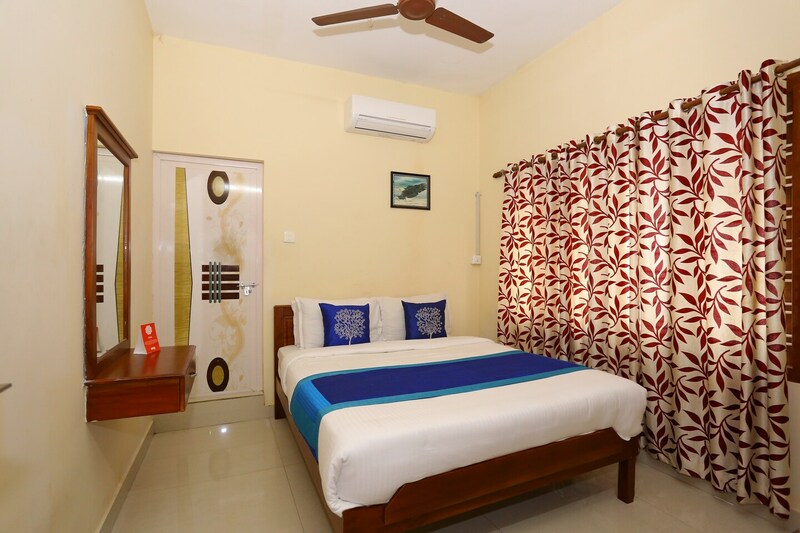 Located at a short distance from the North Railway Station, Hotel Pearl Malabar is a convenient place to stay for all types of guests visiting Kochi. The rooms here are bright and are equipped with basic amenities for the pleasant and relaxing stay of the guests. The textures and artistic paintings on the walls add a charm to the decor of the room. Guests can relax and enjoy their stay and their security is ensured as CCTV cameras are installed across the hotel. Free Wi-Fi ensures guests stay connected to social media. For the convenience of the guests, laundry service and parking facility is also offered by the hotel.